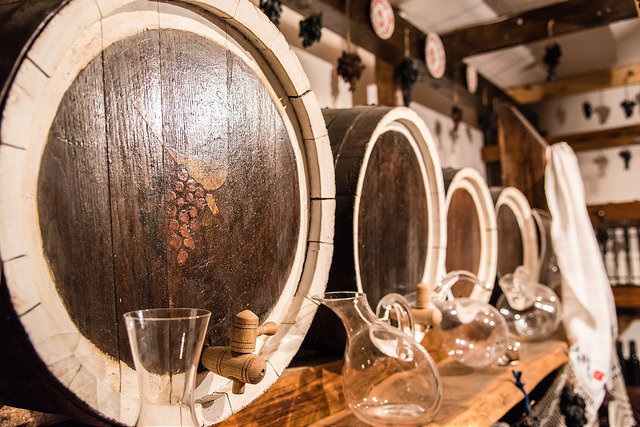 On 10–13 December, an expert from Italy will visit the Republic of Moldova to provide training to a wide range of the country’s stakeholders, including officials from several state institutions responsible for the wine sector. EU legislation with a particular focus on mandatory and optional particular and horizontal information. Representatives from the National Office of Vine and Wine, Ministry of Agriculture, Regional Development and Environment, National Agency for Food Safety, wine producer groups and associations and the State Agency on Intellectual Property will take part in the events. The visit is being organised by the European Commission’s Technical Assistance and Information Exchange Instrument (TAIEX), in cooperation with the Republic of Moldova’s National Office of Vine and Wine.